At What Time Do ACH Deposits Post? What Does the "ACH Memo" Entry Mean on a Bank Statement? ACH is the acronym for the Automated Clearing House network. ACH transactions represent the electronic movement of money into and out of bank accounts. This is what allows you to pay bills electronically from your checking account as well as receive deposits electronically, popularly known as direct deposit. The great thing about ACH deposits is that they typically arrive quickly; however, what time they post depends on your bank. The exact hour that ACH deposits post depends on the financial institution and their policies. Recipients can typically expect their funds to be available within one business day of the ACH transaction being processed. When you receive an ACH deposit, it can be anything from paycheck funds to a tax refund to government benefits. 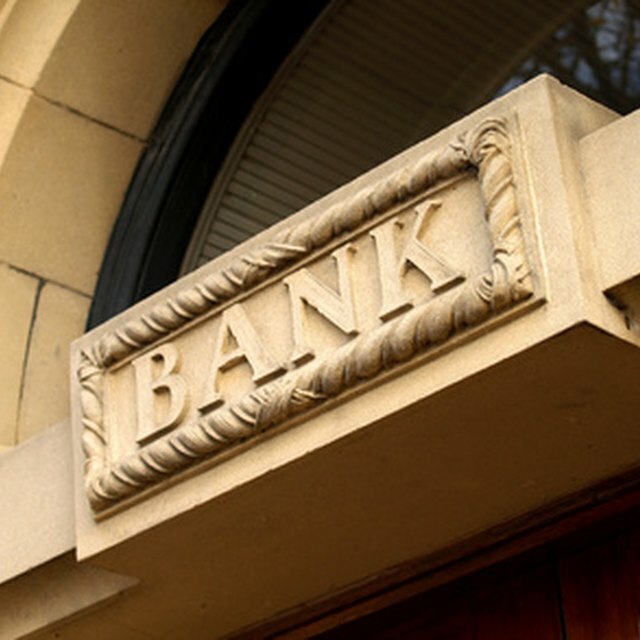 ACH deposits are often generated from a business or government agency and processed quickly. On average, the transfer of money from the originating account to yours is one to two business days. However, the exact time your bank posts the deposit to your account after it arrives depends on bank policy. For example, some banks post ACH deposits as soon as they come in, while others may post these deposits at a specific time of day, such as midnight or 7 a.m. The nature of the transaction can also affect its timeline. An ACH debit transaction pulls funds from an account, such as when a payment is automatically withdrawn from an account to pay a bill. An ACH credit pushes funds to an account, such as when a payment is made. NACHA, an electronic payments association, sets a standard that credits settle in one to two business days, while debits must settle the next business day. So deposits put through as debits may be seen sooner than credits. If you're waiting for your ACH deposit to drop on Presidents Day or Labor Day, you'll be waiting a little longer. Although the exact days can vary from year to year, banks are closed on most major holidays. Your deposit will post at the usual time on the next business day the bank is open. Some employers account for this in their payroll processes by putting the payment through in a way that ensures it's in the employee's bank account on payday, which can sometimes help with holidays and weekends. Similar to ACH but differing in timelines are wire transfers, which also transmit funds electronically. But an ACH transaction runs through an automated clearing house in batches, while a wire transfer uses a bank as a middleman. For that reason, wire transfers can be much quicker, usually landing in an account immediately. ACH payments can be slowed down by the clearing house or bank procedures. avidxchange: ACH Transfer vs Wire Transfer – What’s the Difference?